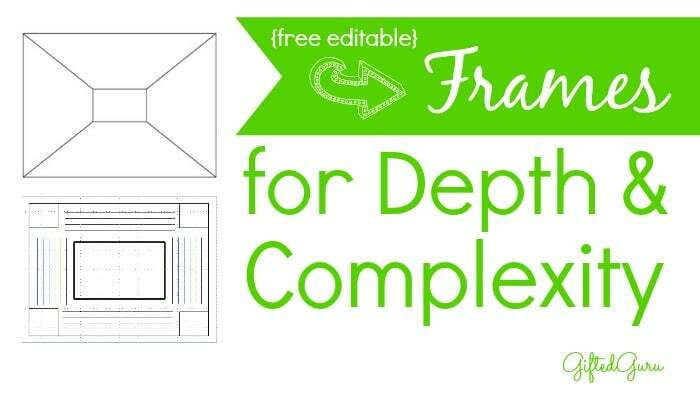 Free, editable frames for use with the Depth & Complexity icons are hard to find. 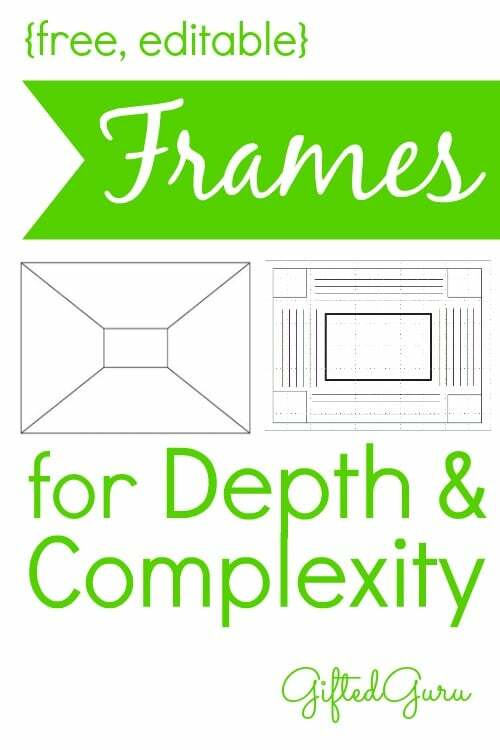 This free, editable PowerPoint shares two free frames to use with the Depth & Complexity icons, as well as instructions and copy-and-pastable (is that a word???) icons. Thanks so much for sharing these! 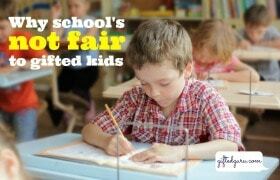 Your editable frames helped a lot for my planned observation! Yea! I hope the observation went well!